You need an existing account before you can access any vehicle information. To create an account, follow the instructions written on the page. 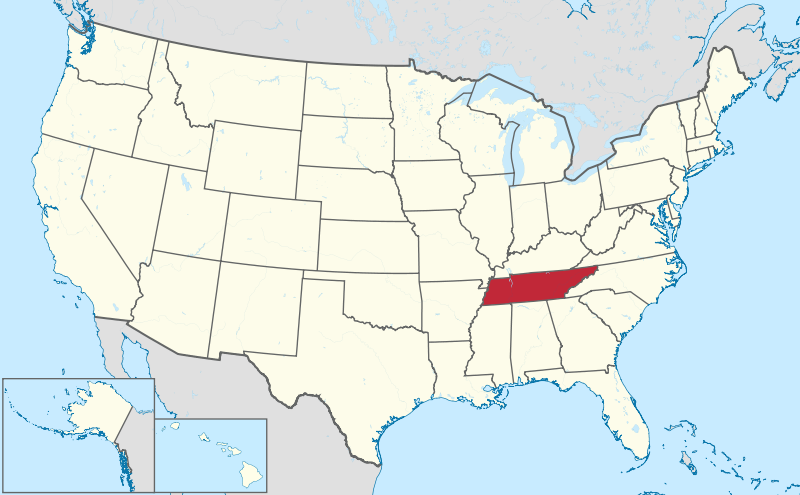 Tennessee is a state located in the southeastern region of the United States. It is the 16th most populous state, with a population of approximately 6,651,194 people. The Capital of Tennessee is Nashville, and the state is divided among 95 counties spanning 42,143 square miles. Tennessee was the 16th state to join union in June 1, 1796. 6,294 traffic crashes were alcohol-related. 24,773 traffic crashes were results of distracted driving. Drivers within the age bracket of 25 to 29 years were the most involved in traffic crashes. According to 2016 report of Neighborhood Scout, the motor vehicle theft rate in Tennessee in 2016 was 2.27 thefts for every 1,000 inhabitants. A total of 15,119 incidents of vehicle theft were reported in the same year. Why should I run Tennessee VIN Check?